Exchange of knowledge, practice and experience, as well as learning about local and world trends in modern guitar education and concert practice are the main goals of Sarajevo International Guitar Festival directorate. Since 2011, it has been the only festival of the kind in Bosnia and Herzegovina! 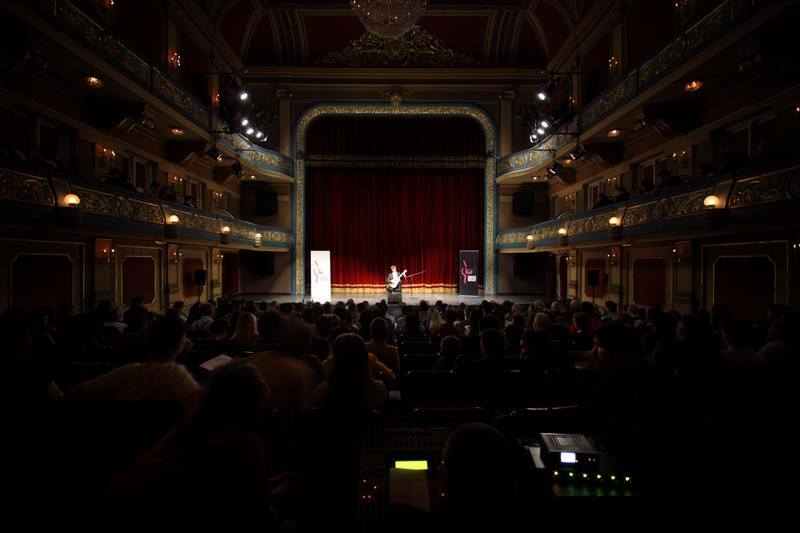 Within the festival, recognized guitar professors regularly deliver master classes for participants from European countries, and for students and artists from Bosnia and Herzegovina. 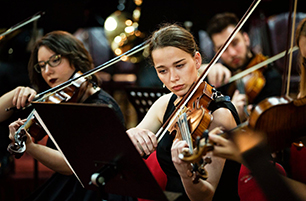 Master classes are also conceived with the aim of helping BiH pedagogues in improving their syllabi, and in introducing new guitar-playing techniques in education programs. 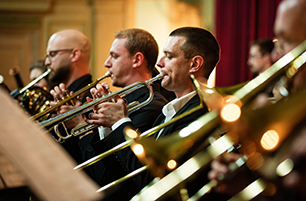 The unavoidable part of Festival includes concert evenings where BiH public regularly encounters recognized guitar-playing names from the USA, Germany, Spain, Croatia and Bosnia and Herzegovina. Besides concert contents, which regularly turn the BiH capital a capital of the art of guitar playing, one should mention the Competition program consisting of five categories for guitar players – soloists. Each category is assessed by an international jury composed of prominent and renowned artists and pedagogues. A major segment of the Festival includes Guitar Expo, which promotes European builders of classical guitars, their products and techniques of this rare trade. Guitar Expo is an opportunity both to present instruments and promote the trade, and to present the accompanying equipment and accessories by world brands through thorough presentation.